Another New aspect being added to the Kanto Region is that of Master Trainers. These trainers will be found scattered throughout the region after completing the Main Story, and each will specialize in using one given Pokemon Species. Because there are roughly a hundred and fifty Kanto Pokemon Species, there will be that same amount of Master Trainers for players to find. The Species of Pokemon a Master Trainer has will be at a very high trainer, usually Level 75 or above. On top of this, these Species of Pokemon will have increased statistics and some will even know moves they don't usually know. 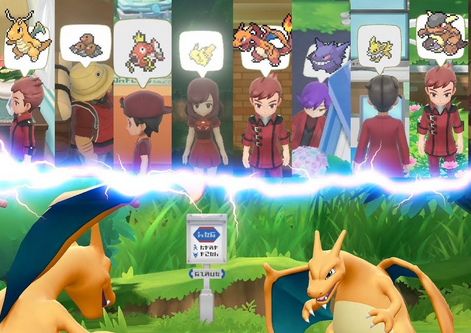 You will also have to battle these trainers with the same Species of Pokemon they will be using, and only that given Pokemon. By defeating a Master Trainer, you will earn the title of Master Trainer for that specific Pokemon Species.